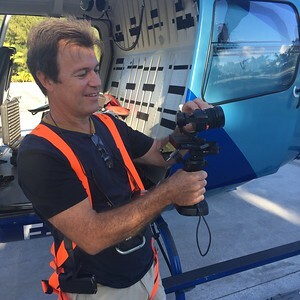 TMK Tahiti is a team of dedicated and passionate people who master all aspects of image-making and content production. beauty and adventure. We offer all-in-one solutions for all your visual needs. for all photography and cinematography projects. location scouting, production and marine coordination. 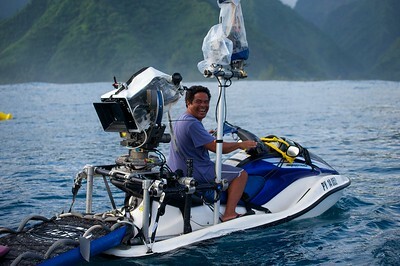 He also operates the land and drone gimbal, and his underwater Seabob. Born in Sydney and raised in France, Tim has lived in Tahiti since 2002.
as an underwater and beauty model for 10 years. She has also lived in Tahiti since 2002 - because she is married to Tim! he was raised on the island of Raiatea. in photography, marketing, social media and web. 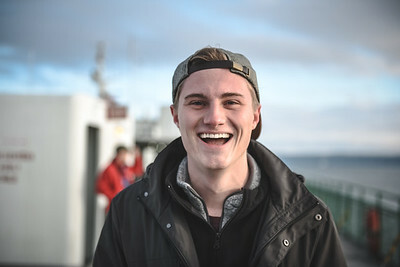 Will was born in L.A. and is currently studying at Washington University. Editor, director, cinematographer, guitar player and bon vivant. Marco was born in Paris and although he has been living in Tahiti for 20 years he still lives exactly as if he were still in Paris. 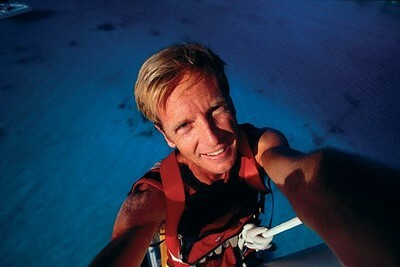 Creator of the Tahiti Waterman Tour and Ironmana festival on Bora Bora. on Bora Bora, for the last 20 years. 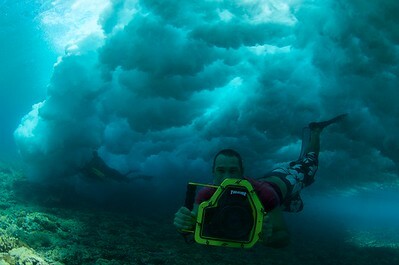 Surfing legend,Tahitian ambassador, marine coordinator, jetski safety and Teahupoo specialist. If we are shooting close to waves, Raimana Von Bastolaer is part of our team. Future president of French Polynesia!